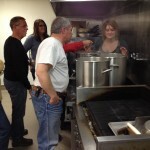 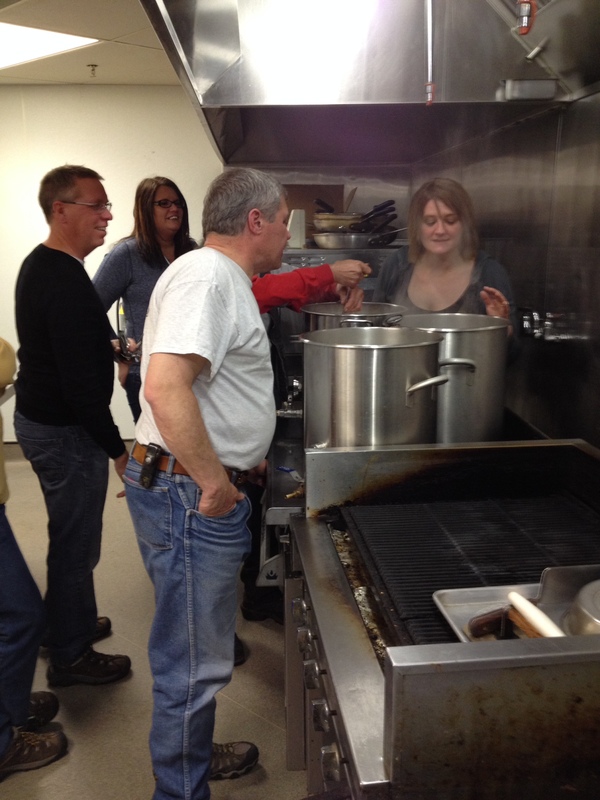 Glen, Alicia, Jerry, Jon and Lindsey watch kettles of boiling wort during the 2014 Hawk’s Point brew session on April 4th in the Hawk’s Point kitchen. 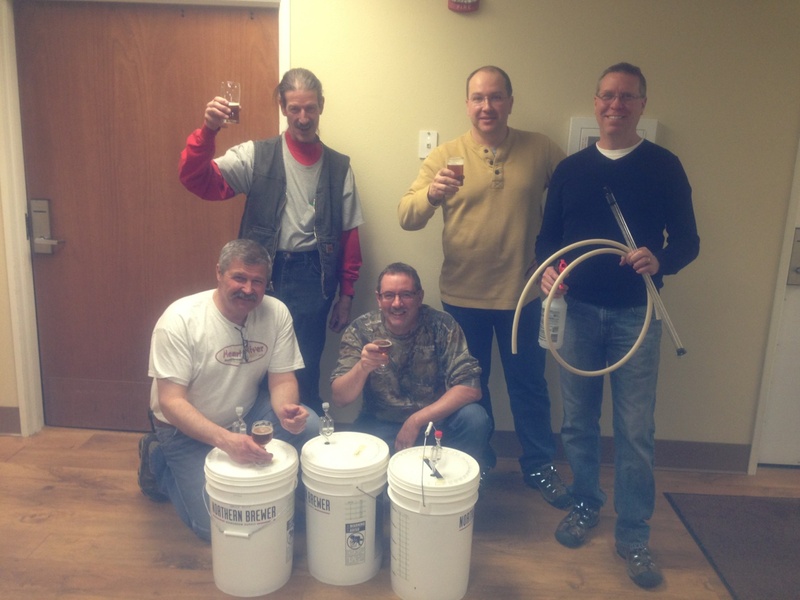 The brew crew (back) Jerry, Ryan, Glen (front) Jon & Rocky. 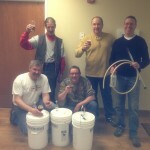 You are currently browsing the Heart River Homebrewers weblog archives for April, 2014.